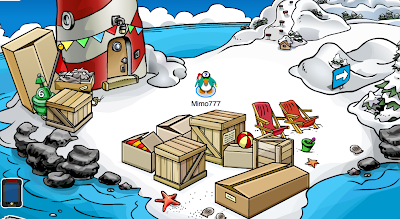 Club Penguin Cheats by Mimo777 Club Penguin Cheats by Mimo777: 2011 Club Penguin Fair Prep! 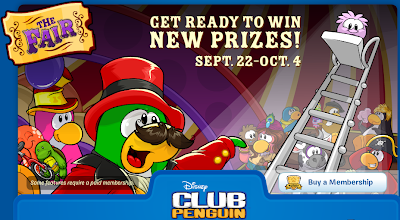 The Club Penguin Fair will be here next week and preparations is underway! A squid, unicycle and a turtle! Phun! 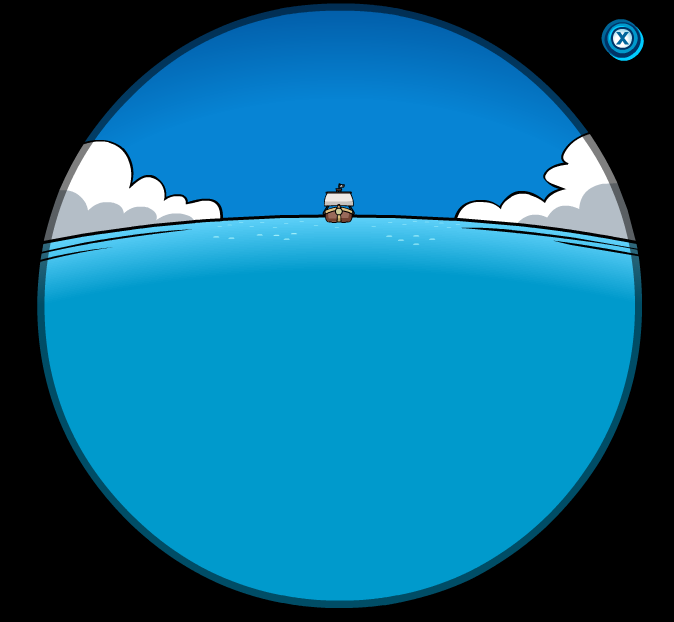 And... Rockhopper is on his way too! Woot! 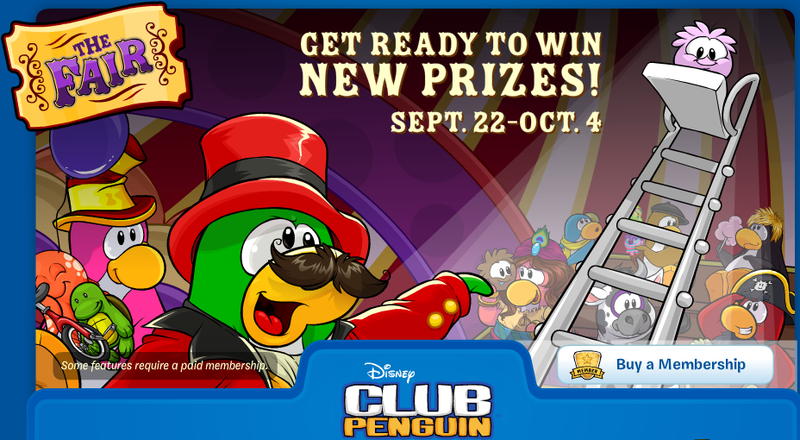 I'm so ready to get my game on, how 'bout you? Hey Mimo! The Squid Lid is coming Back! I saw it in the picture! I think thats a stuffed turtle! I want that as a prize. i wonder if you wear the unicycle and dance,do you ride it? see i was right about the unicycle!! !